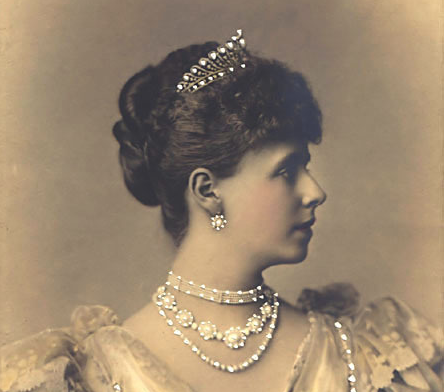 According to the nation's public television network, Romania may be gearing up to try to recover a cache of royal jewels lost in Russia a century ago. 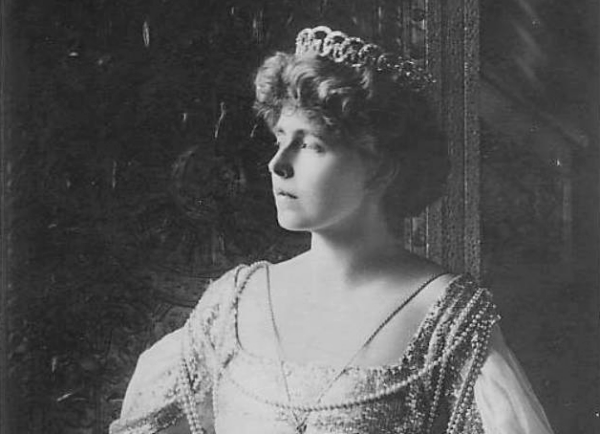 Queen Marie of Romania, whose mother was Grand Duchess Maria Alexandrovna of Russia, sent two cases of her jewelry to Russia during World War I. Trains full of Romanian treasures were sent to Russia in 1916 and 1917, hoping that they would be kept safe in that country. But then, of course, the Russian Revolution happened, and the Romanovs were toppled from their throne. The jewels were never seen again. But now, Cristian Păunescu, an official with Romania's National Bank, is working to try to recover the lost treasures. Păunescu has contacted Princess Margareta, Custodian of the Crown, for help with the project. 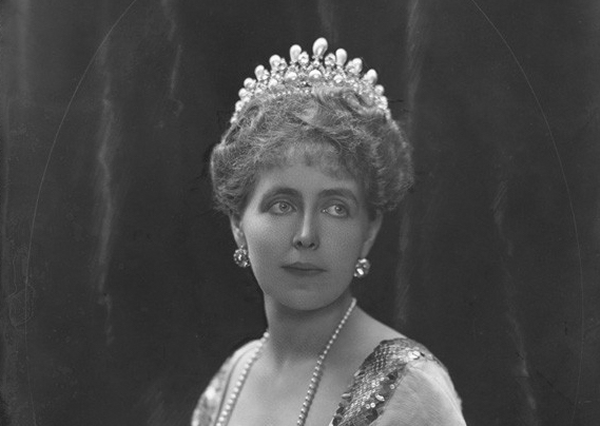 According to the public television network TVR, Margareta believes that they must next locate a complete inventory of the jewelry that her great-grandmother sent to Russia. It would be absolutely wonderful if the jewels are still in their original form in Russia, and it would by doubly wonderful to see the pieces restored to Romania. 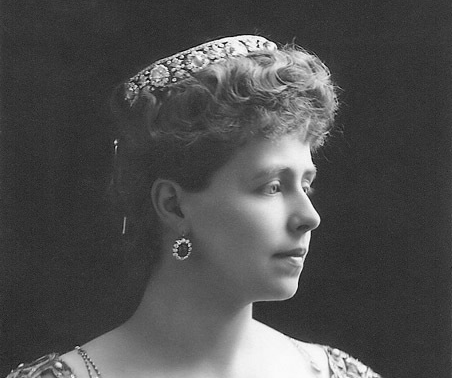 Call me a cynic, but I'm not convinced that the jewels haven't been broken down and dispersed in the century that has passed since Marie sent the pieces to her mother's homeland. I certainly hope I'm wrong, though!